Las Vegas –UFC is searching for the best undefeated fighters in the world. 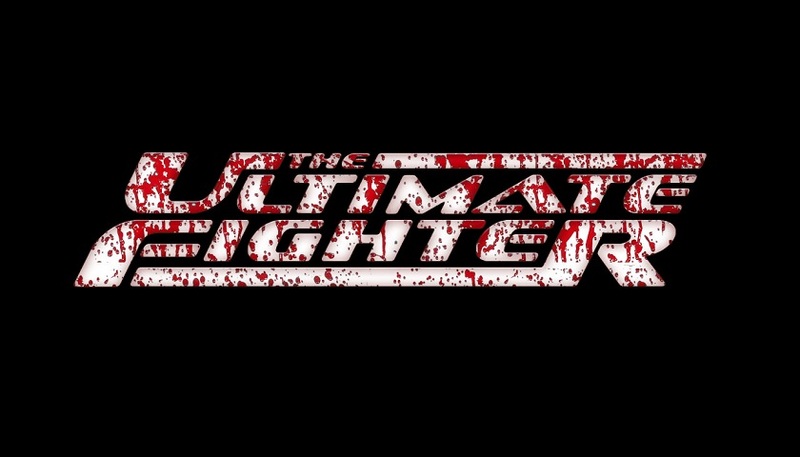 The world’s premier mixed martial arts competition returns for season 27 with The Ultimate Fighter: Battle of the Undefeated. An open casting call will be held on Tuesday, December 12 in Las Vegas. Men in the 145 lb, 155 lb, or 170 lb weight classes between the ages of 21–34 with an undefeated record and at least three professional fights are invited to attend the open casting call. TUF 27 will begin filming in January 2018 and premiere on FS1 later in the year. 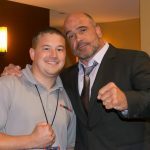 For those wishing to attend the tryouts, you must complete an application online at http://www.ufc.com/TUF27 and bring the completed form to the tryouts. Fighters trying out will be required to grapple and hit pads and must bring the appropriate gear to do so. Applicants will be notified at the end of the day if they have been selected to move on in the casting process. If selected, applicants must be prepared to stay in Las Vegas until Saturday, December 16. All questions can be directed to Gary DeFranco at gdefranco@pilgrimstudios.com.